How to Build an Outdoor TV Cover That’s Twice as Nice! Have you ever worried that your outdoor television could get stolen or damaged by the elements? Discover how we created an outdoor television cover that’s both practical AND attractive! Like many Southwest Florida residents, my family loves to spend time outdoors on our patio. It’s really a central part of our home when we’re entertaining family and friends. So a TV was a natural addition to our outdoor space. Is home window tinting a good investment? 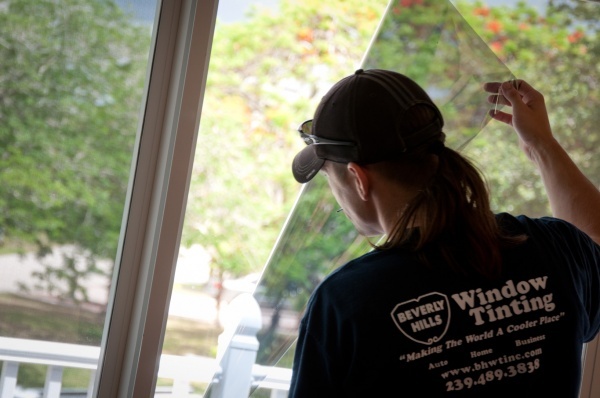 The decision to get window tinting for your home isn’t easy for everyone. People may wonder if it will really help them save money on electric, or worry it may block out too much natural light.